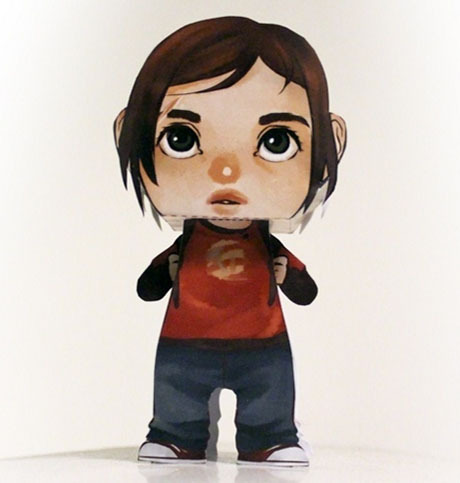 Ellie is the secondary playable character and deuteragonist of The Last of Us video game and the protagonist of American Dreams and Left Behind. 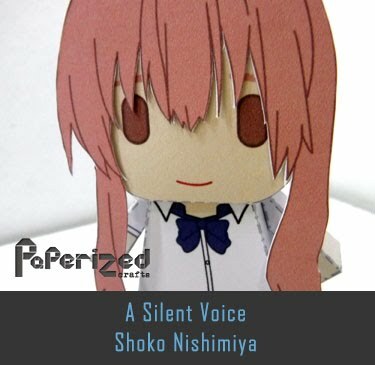 A fourteen-year-old survivor, Ellie is "mature beyond her years" as a result of the circumstances of her environment. 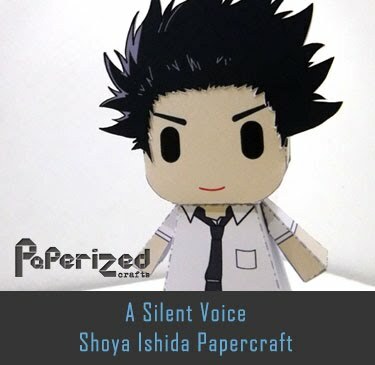 She is voiced and motion captured by Ashley Johnson. 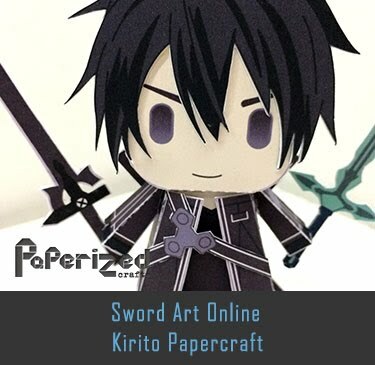 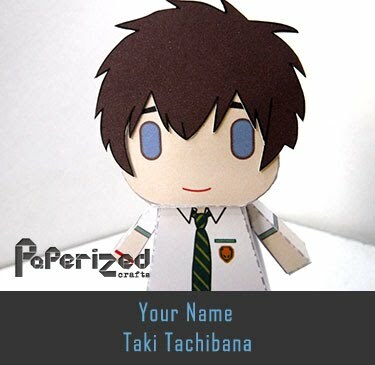 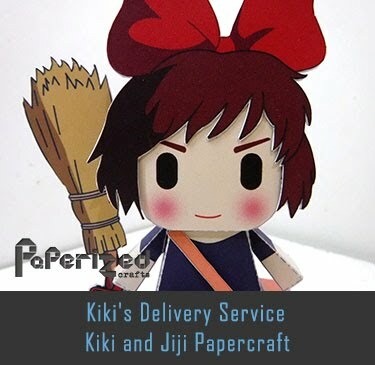 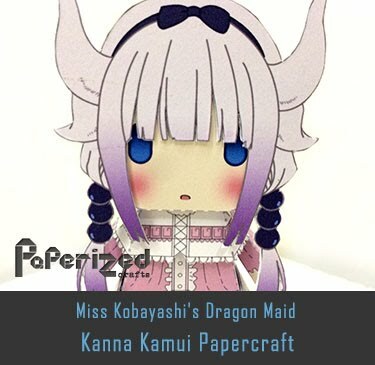 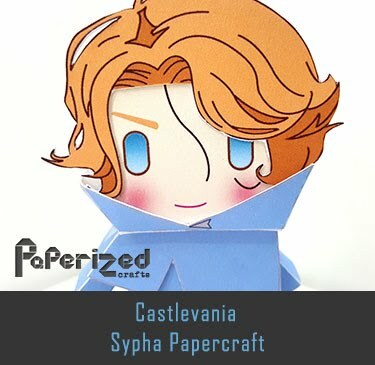 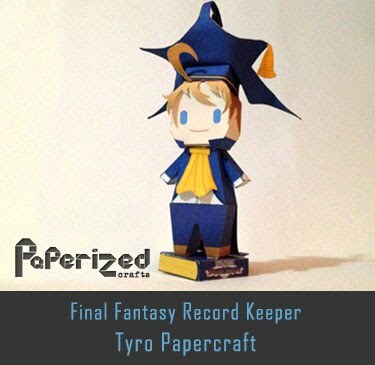 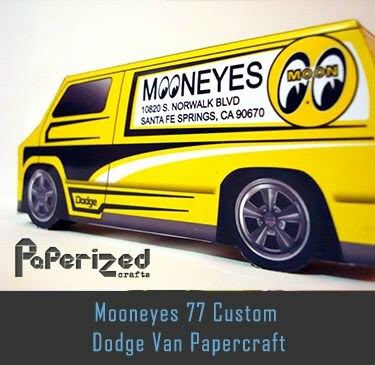 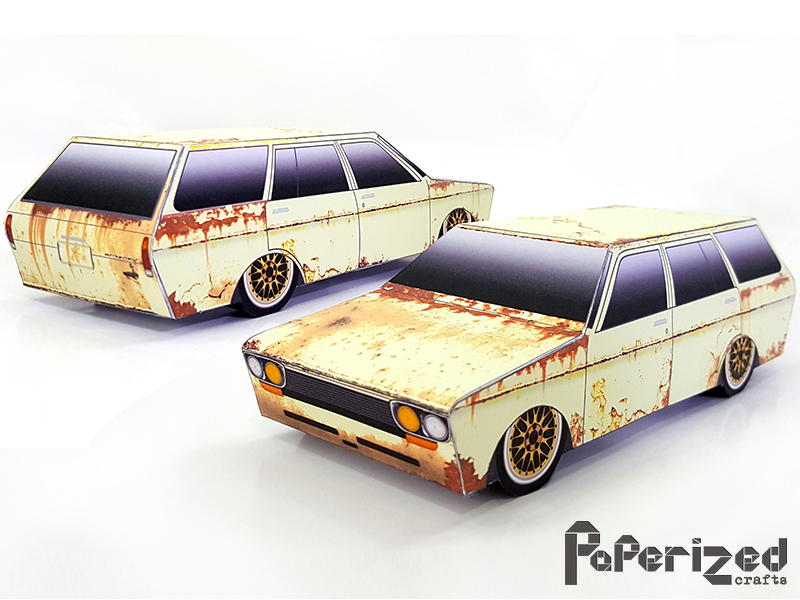 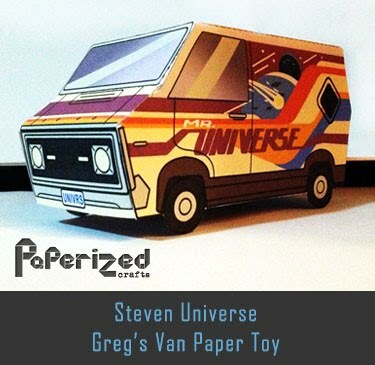 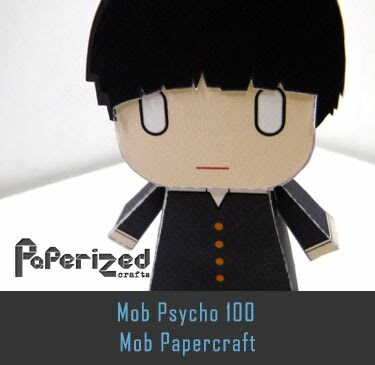 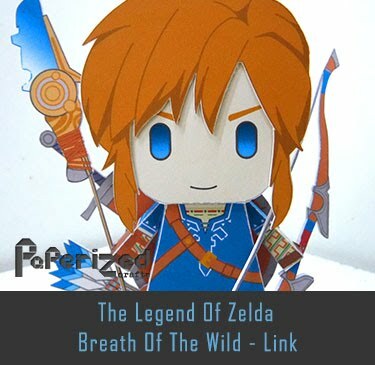 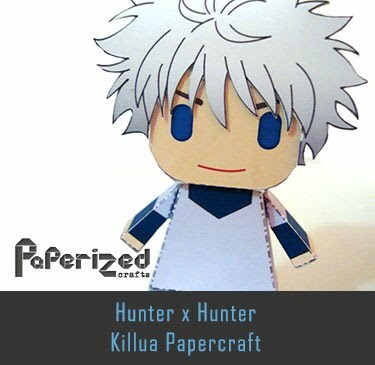 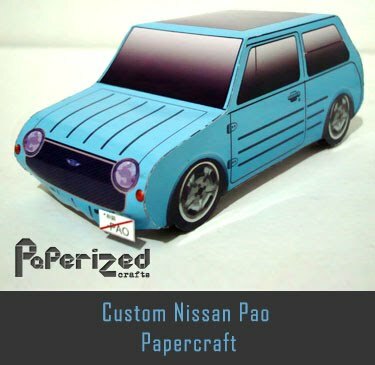 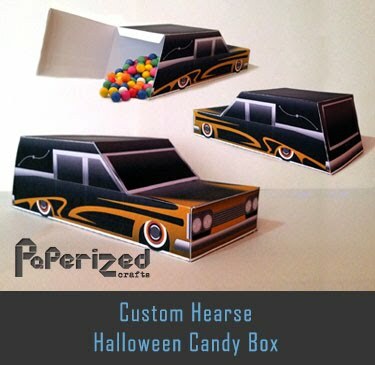 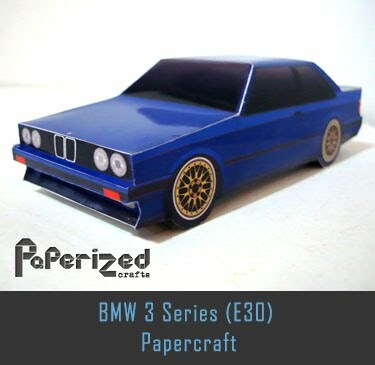 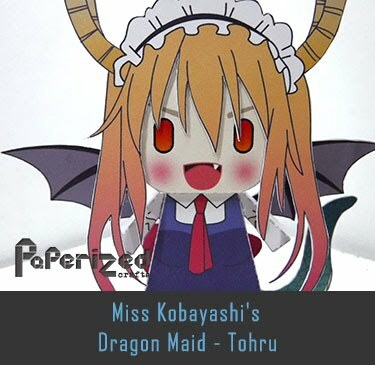 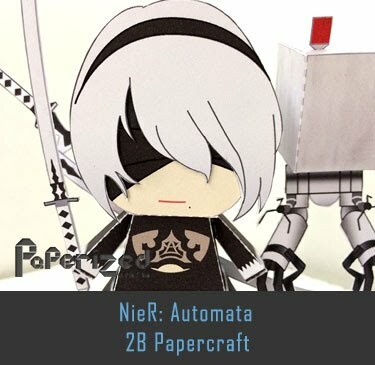 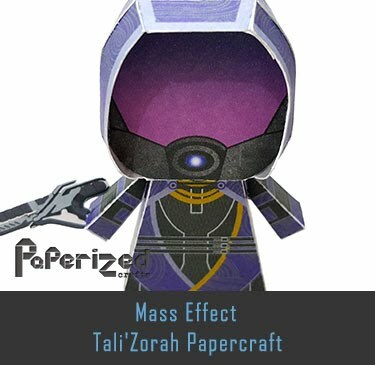 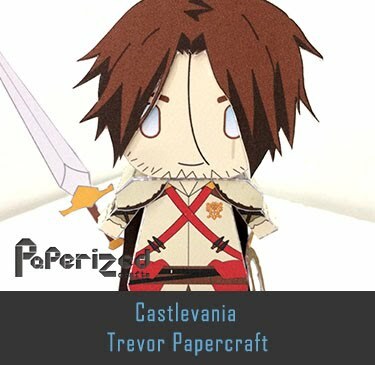 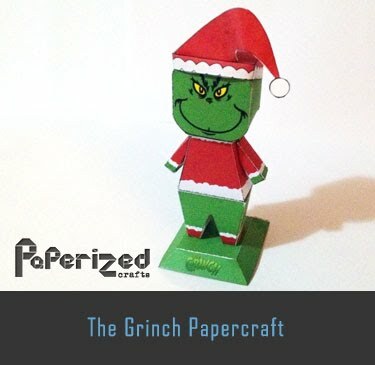 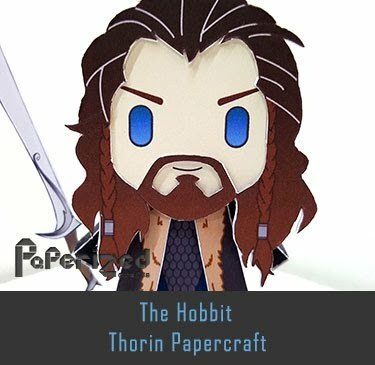 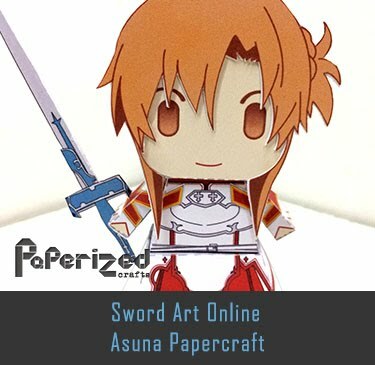 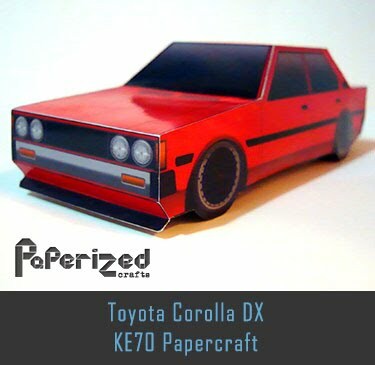 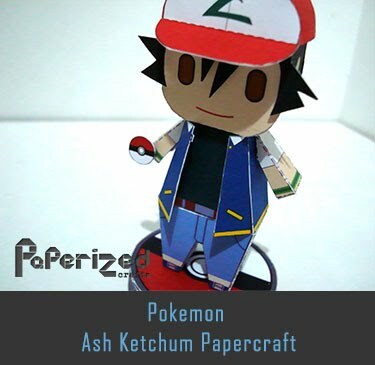 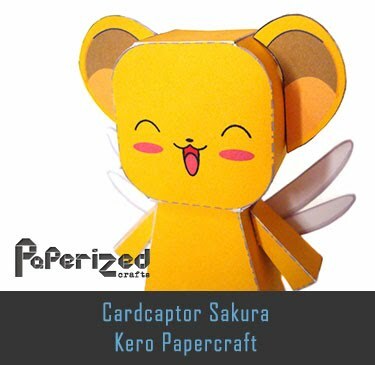 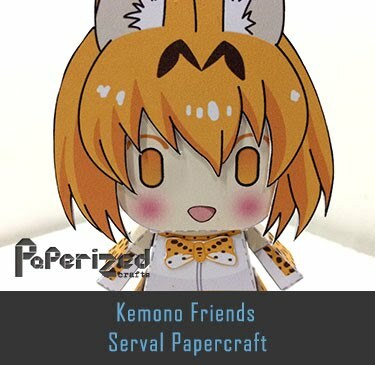 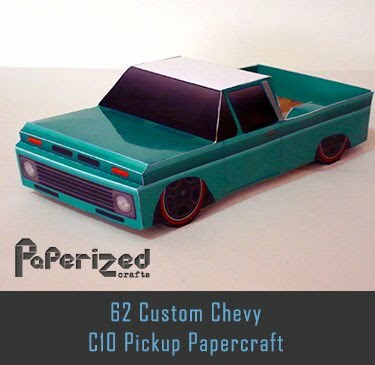 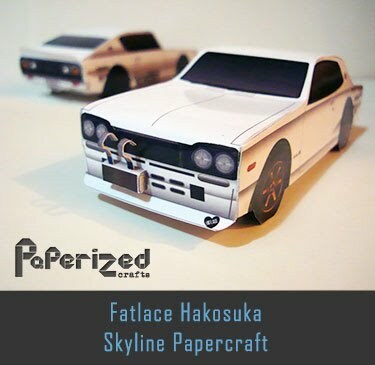 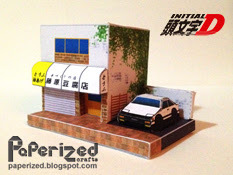 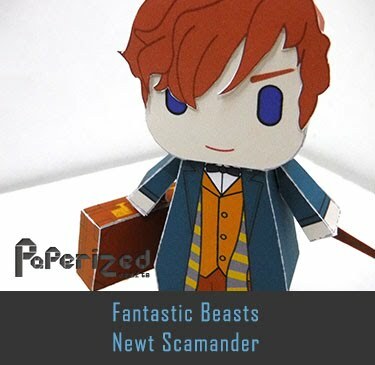 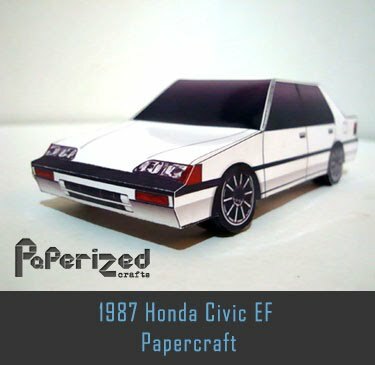 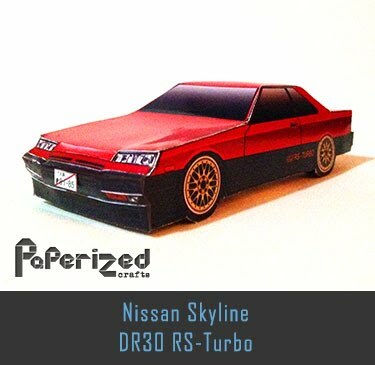 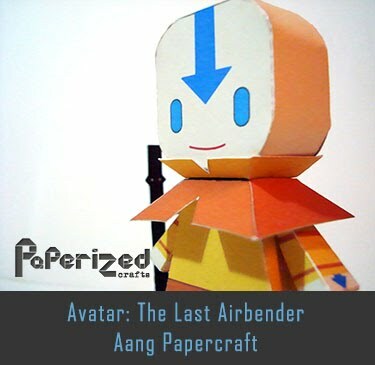 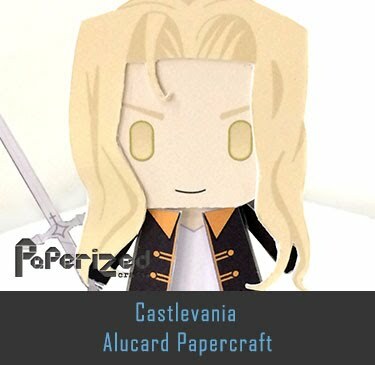 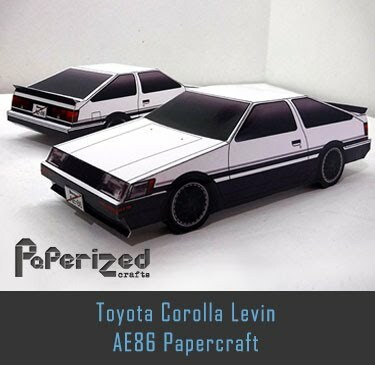 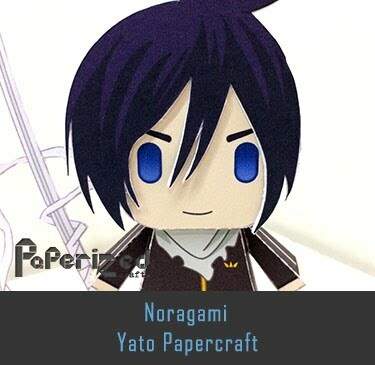 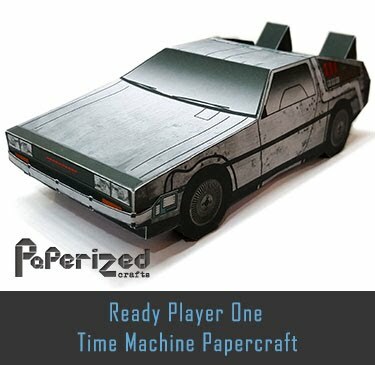 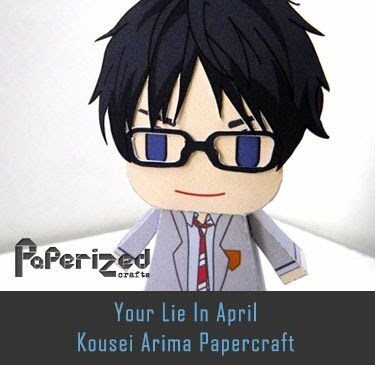 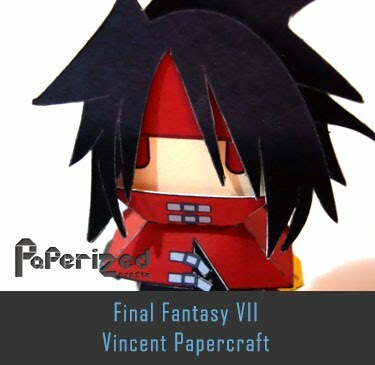 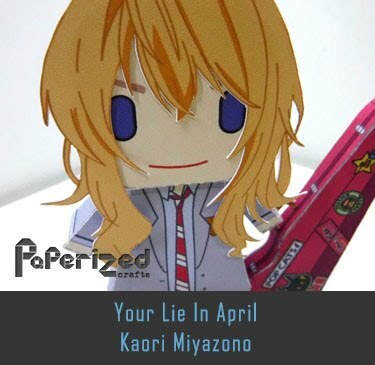 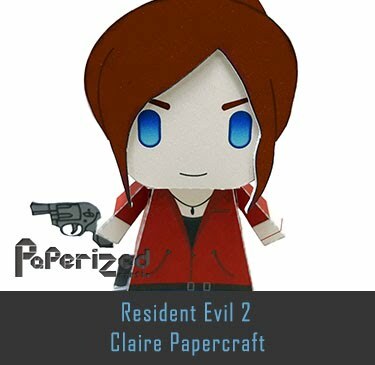 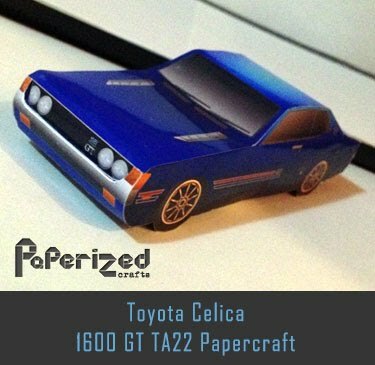 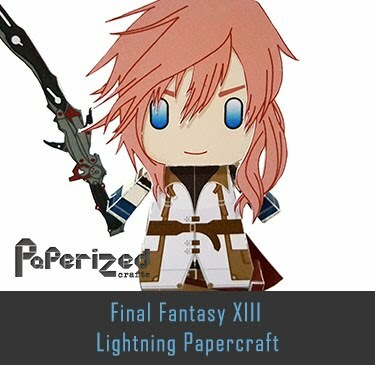 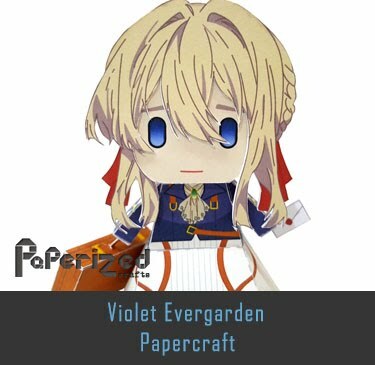 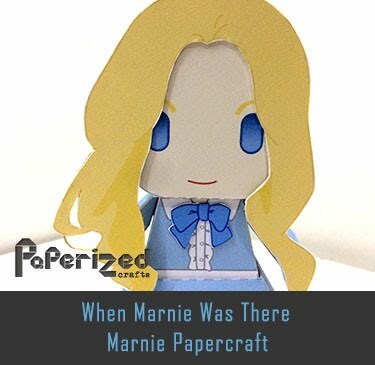 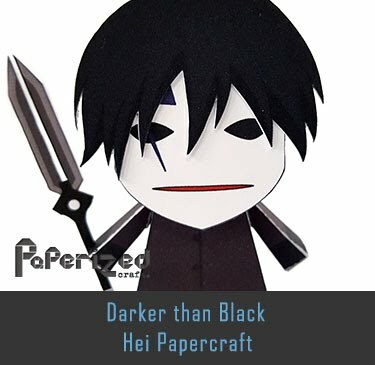 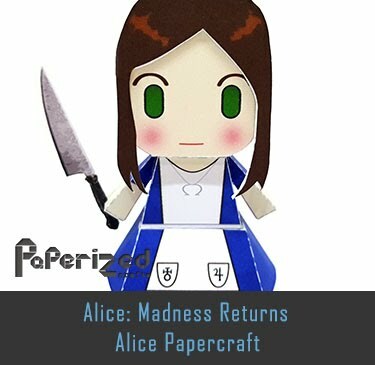 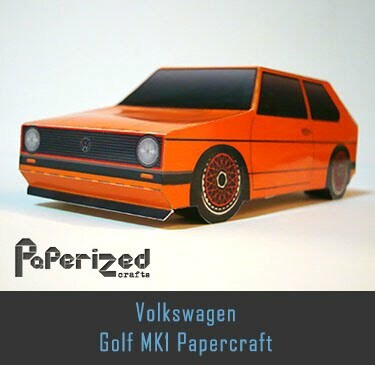 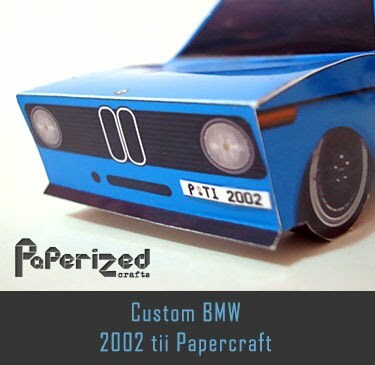 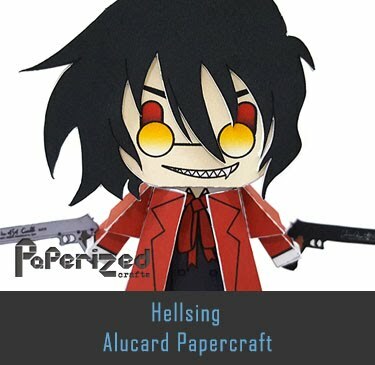 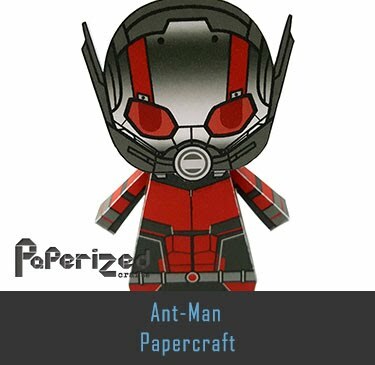 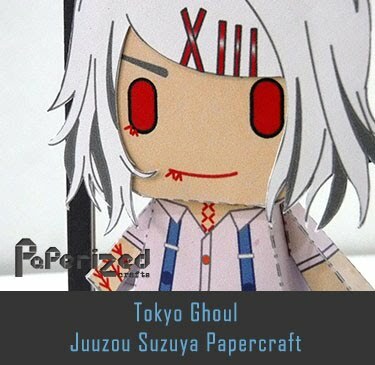 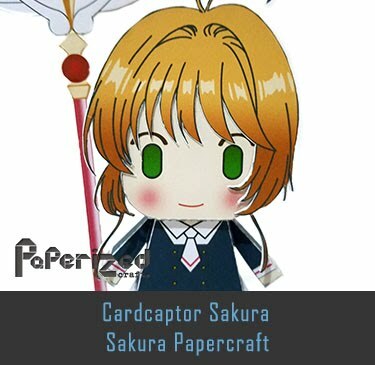 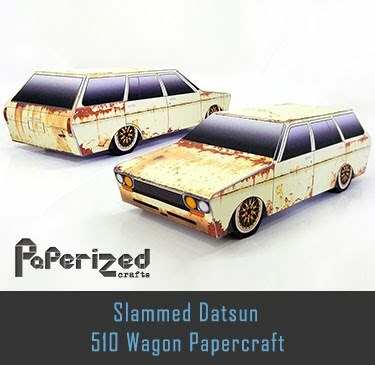 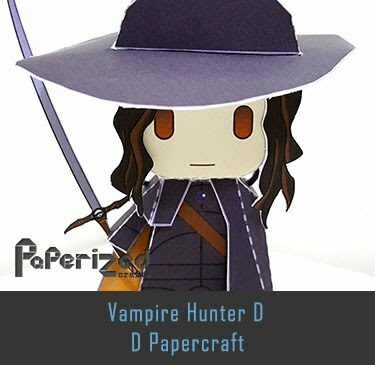 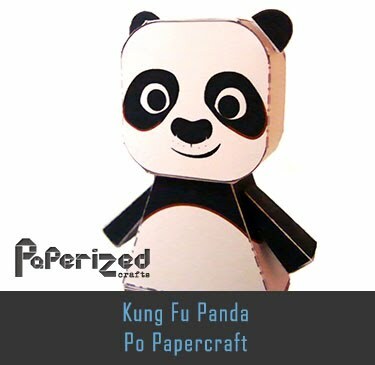 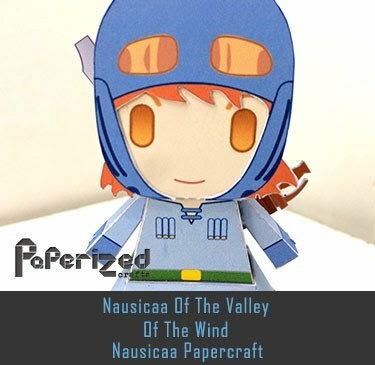 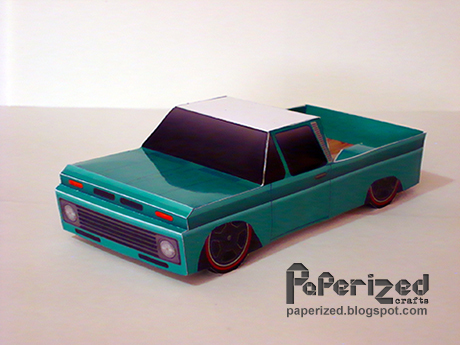 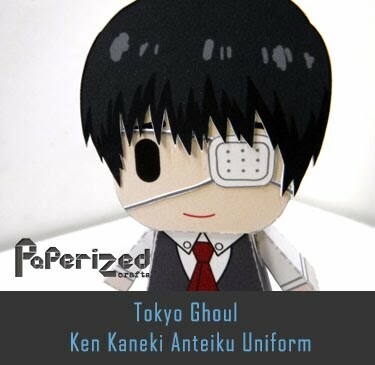 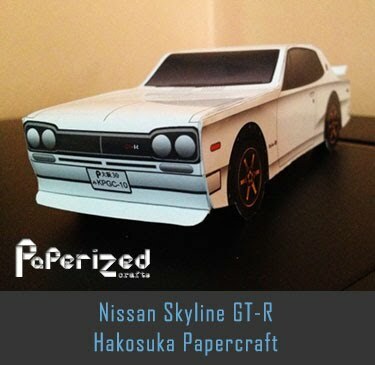 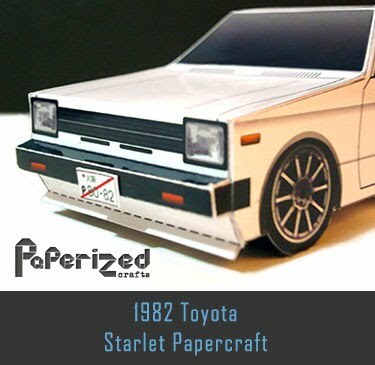 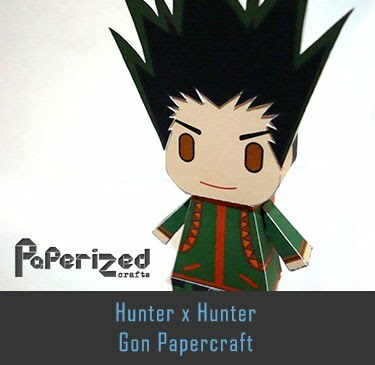 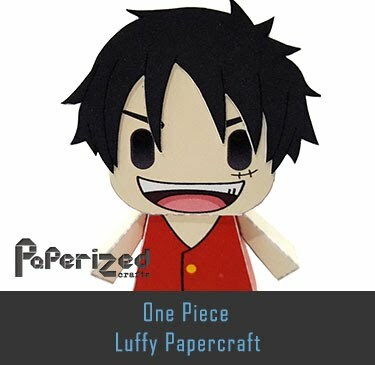 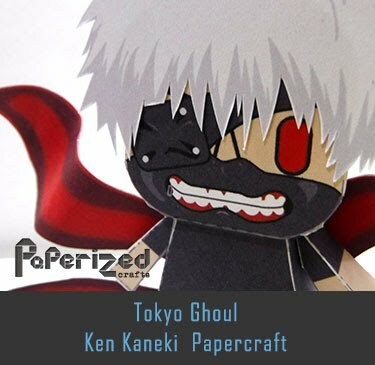 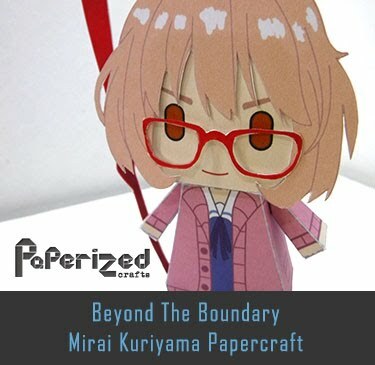 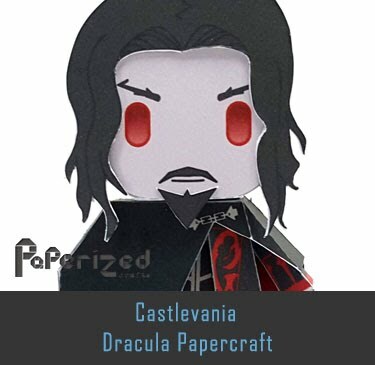 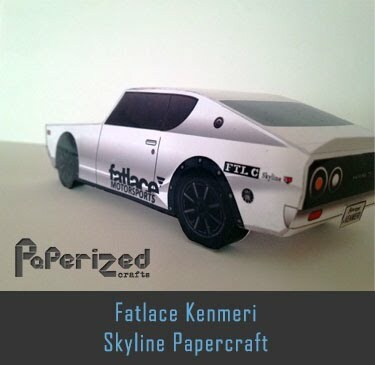 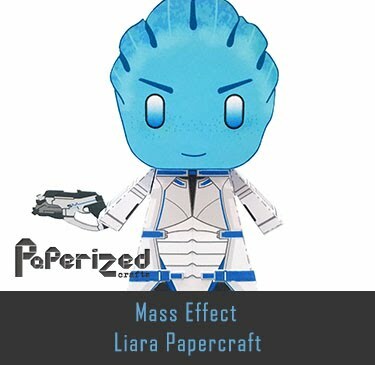 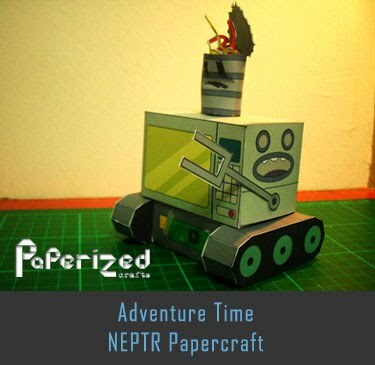 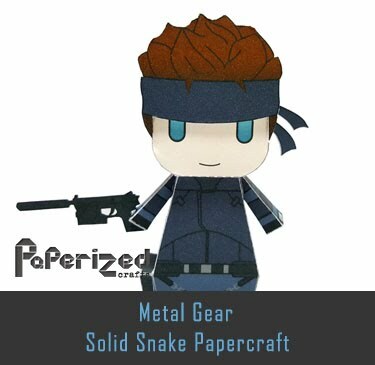 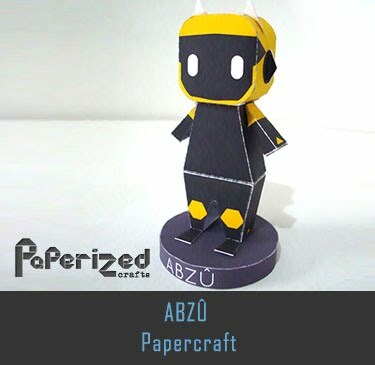 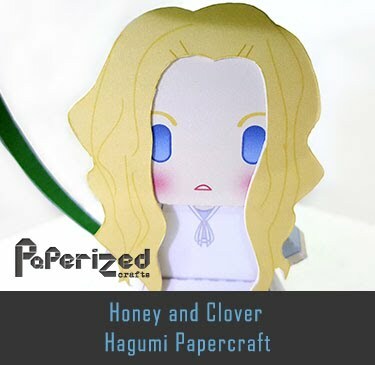 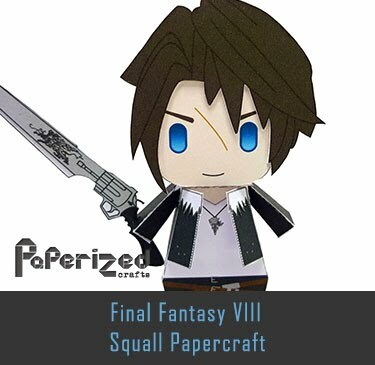 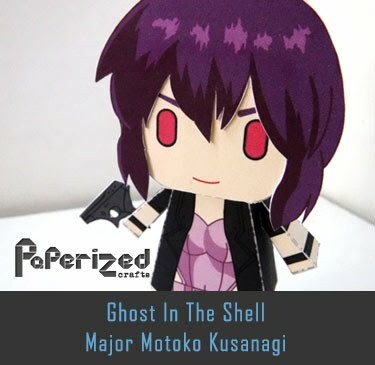 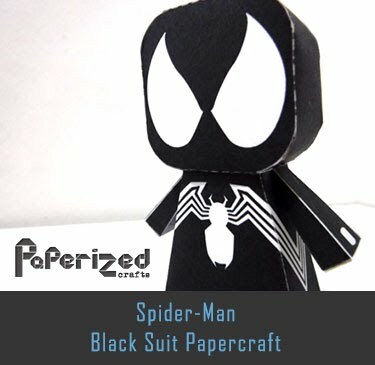 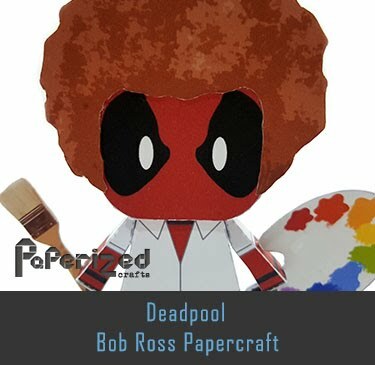 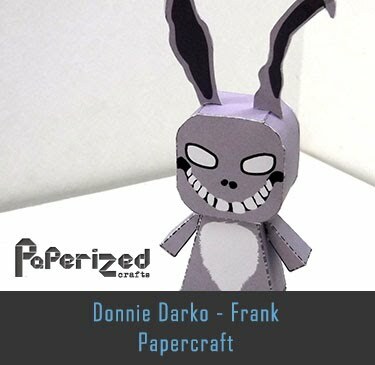 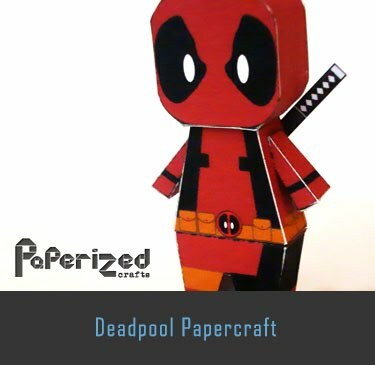 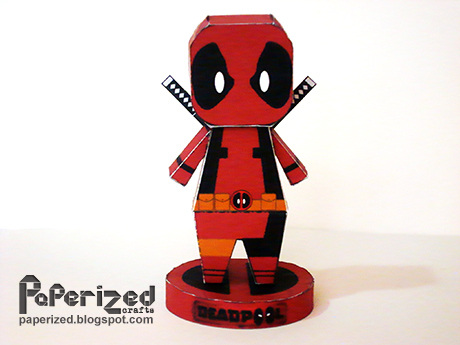 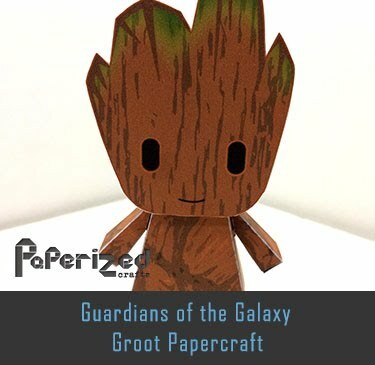 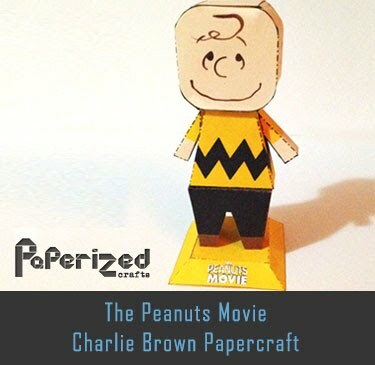 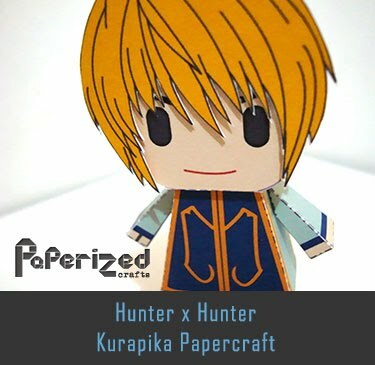 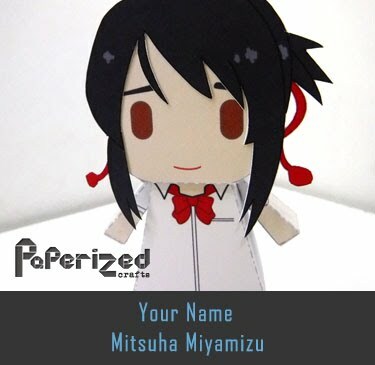 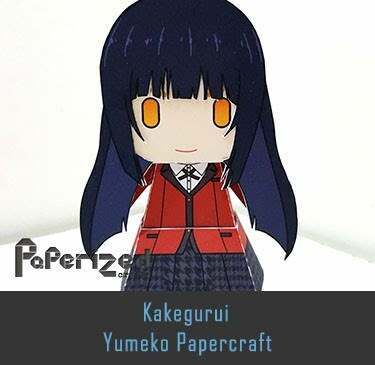 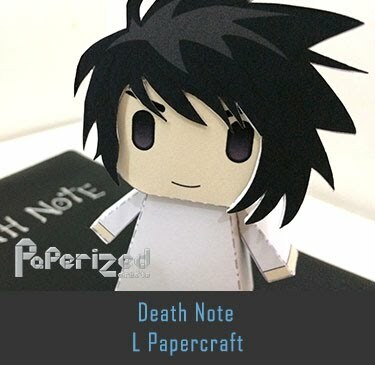 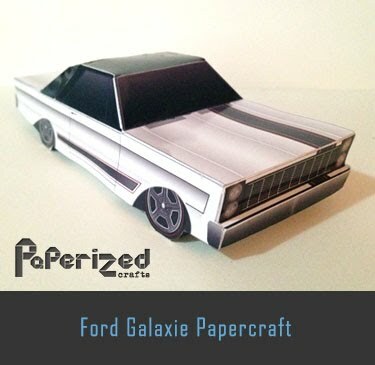 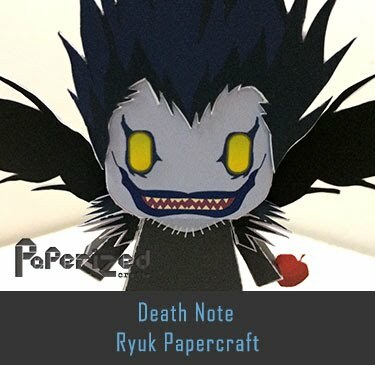 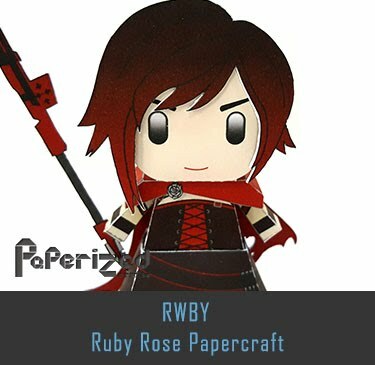 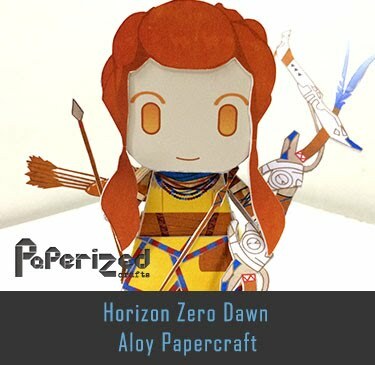 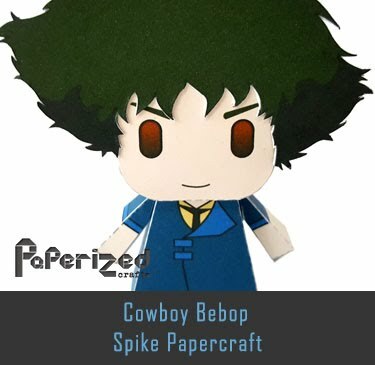 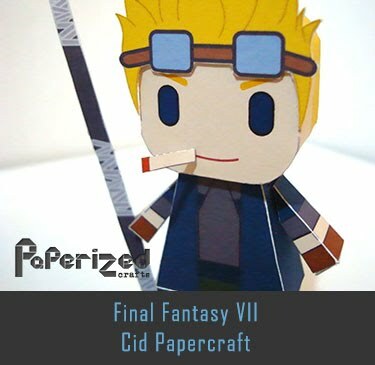 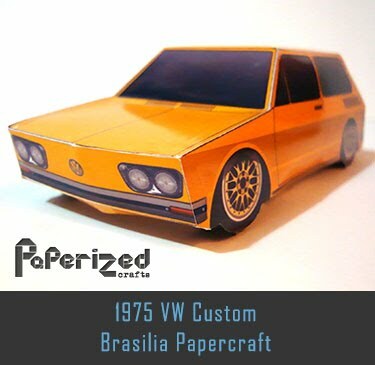 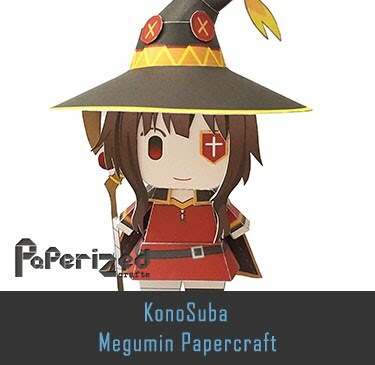 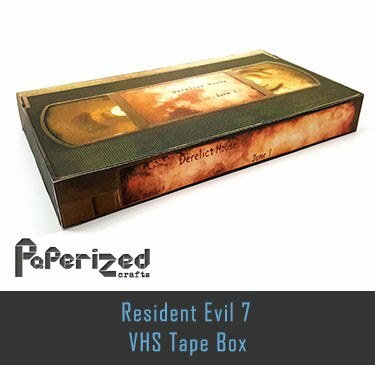 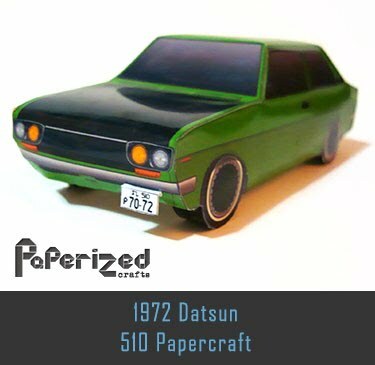 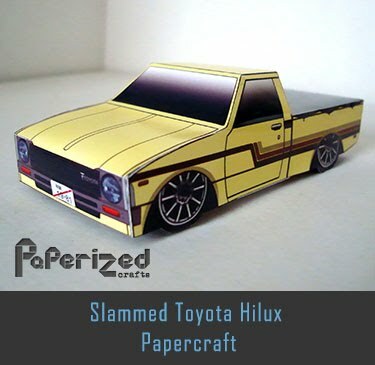 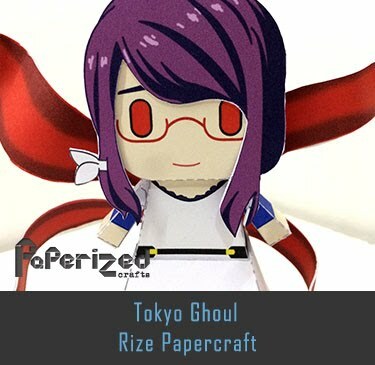 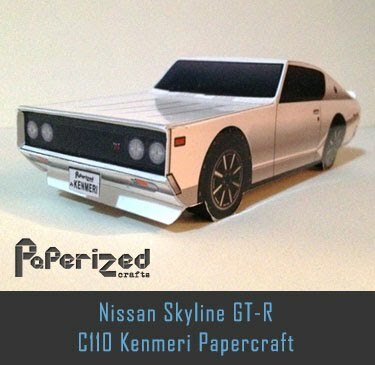 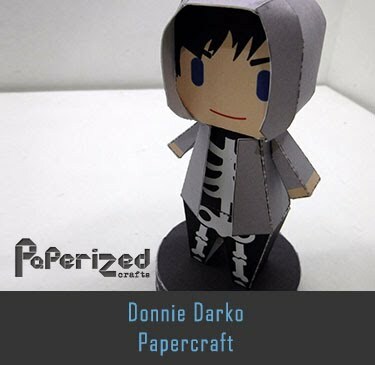 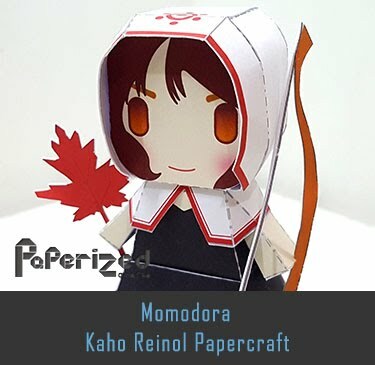 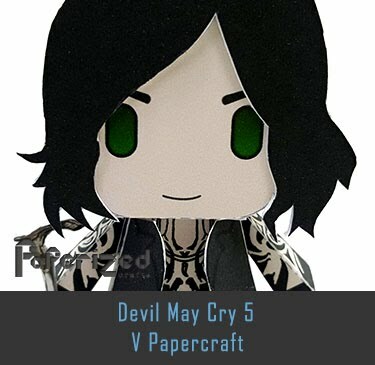 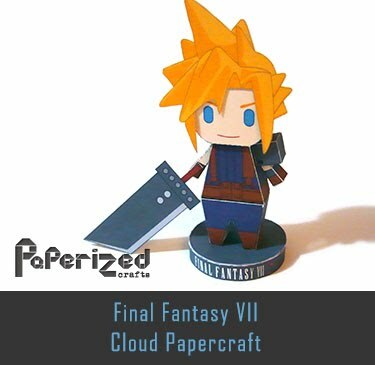 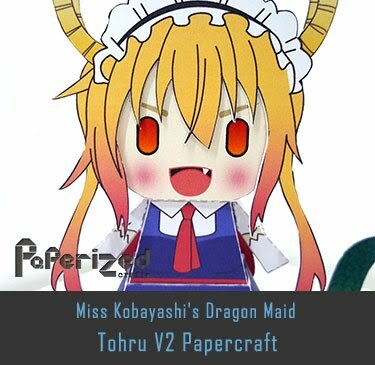 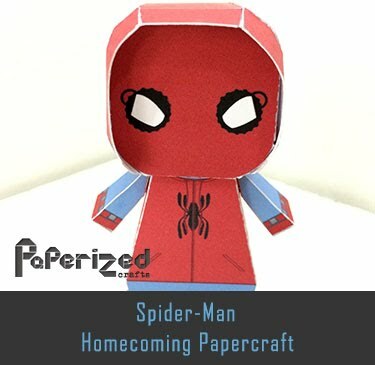 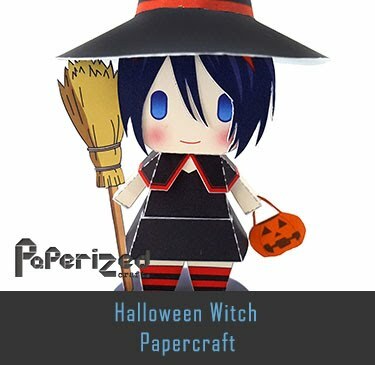 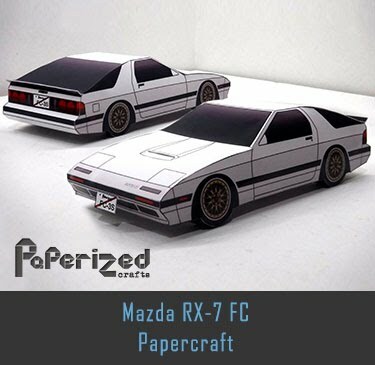 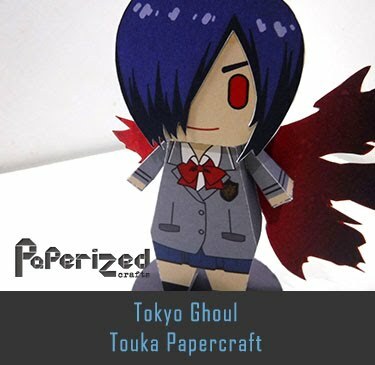 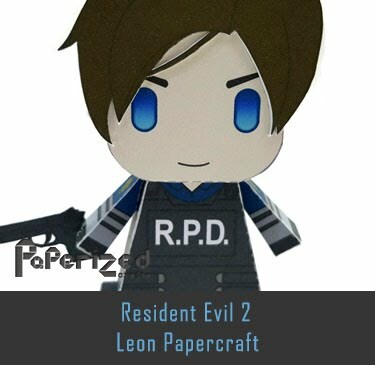 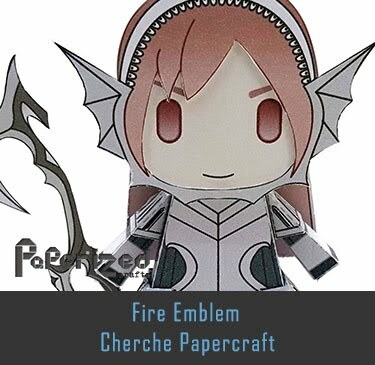 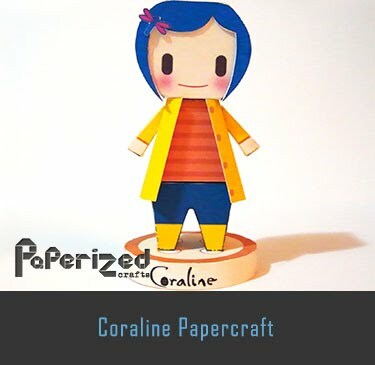 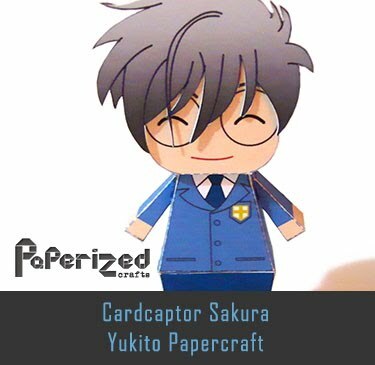 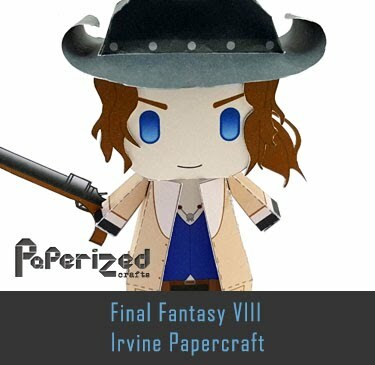 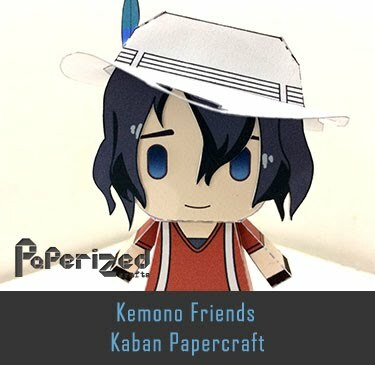 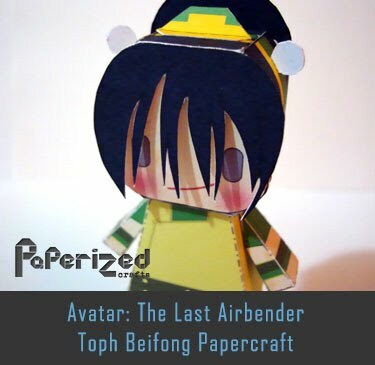 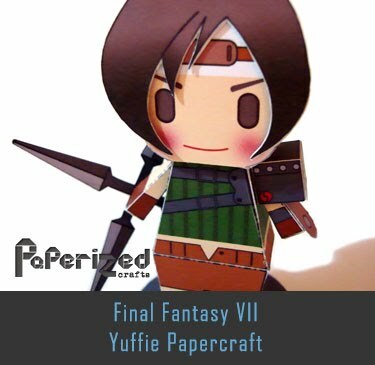 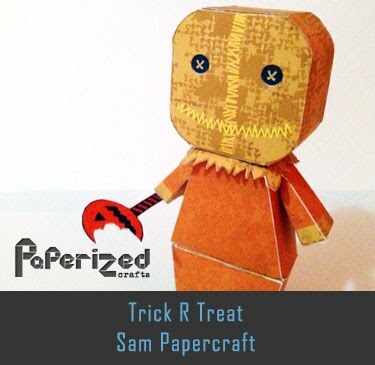 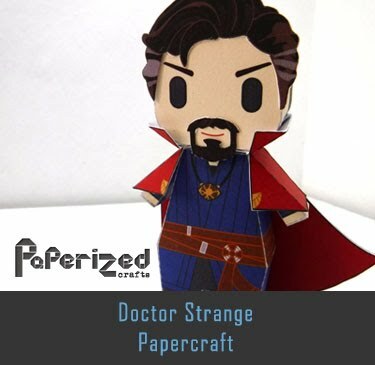 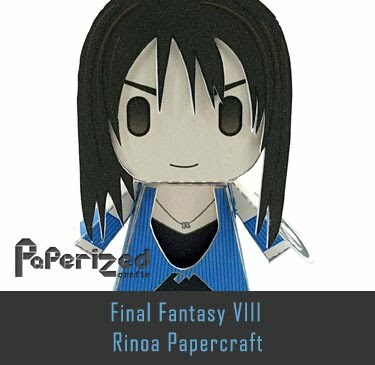 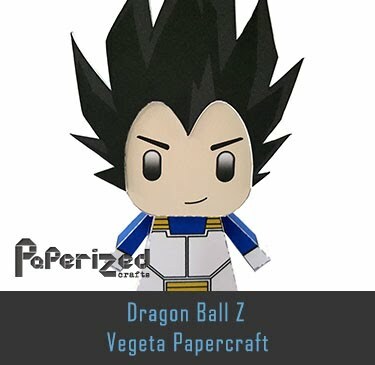 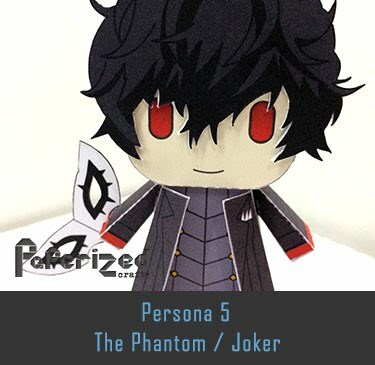 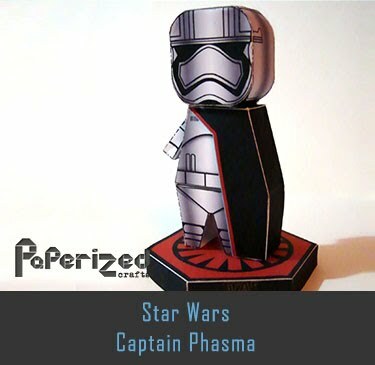 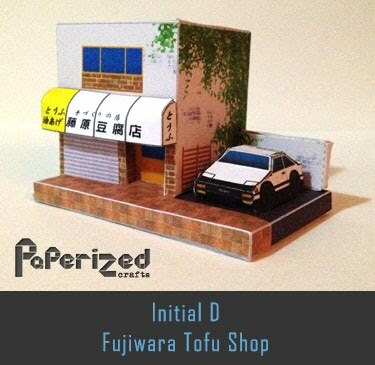 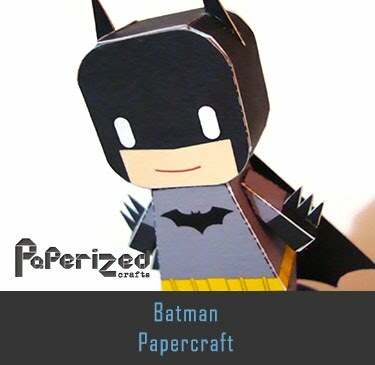 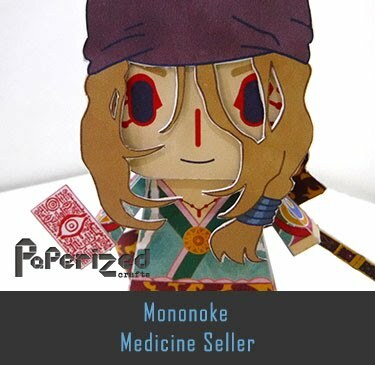 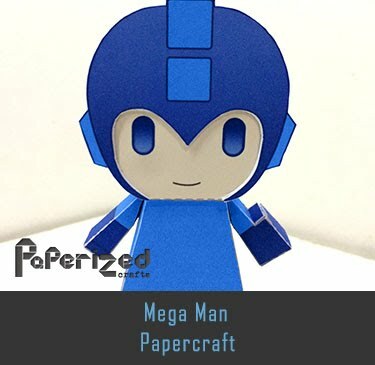 Paper toy from UOL website.